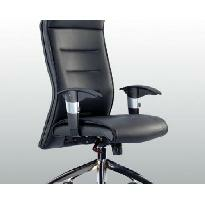 Supports best sitting posture. 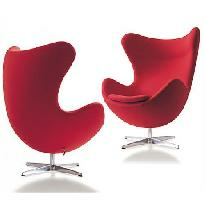 Also available in a variety of upholstery. 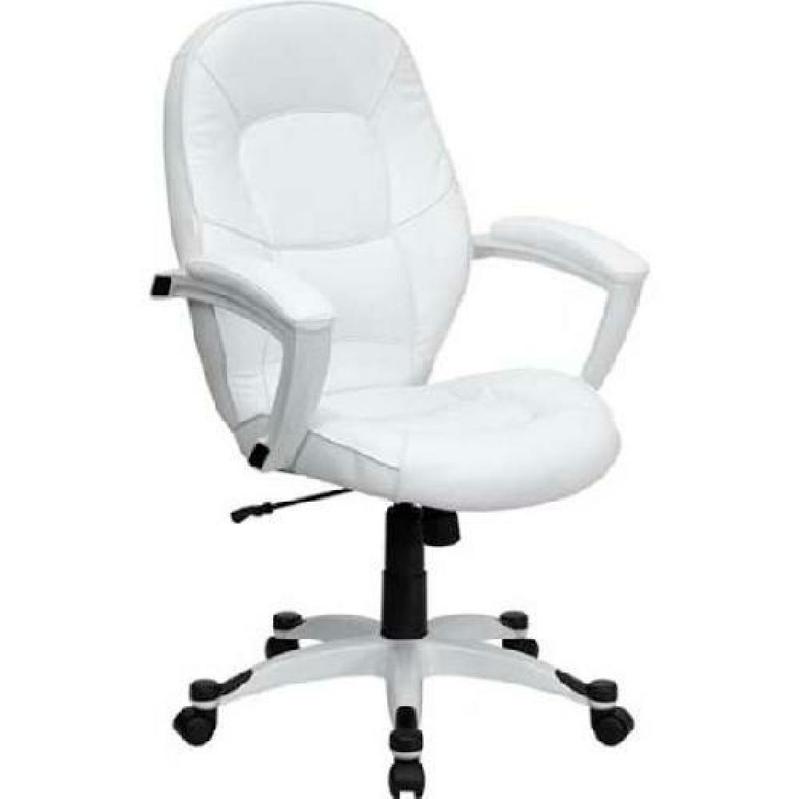 Ideal for long work hours. 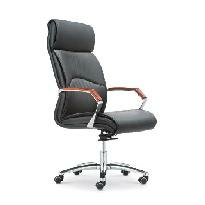 Multi-axis adjustable executive office chairs. Soft cuddly seats that you can sit on all day.